Agent Comments :: Horse property! 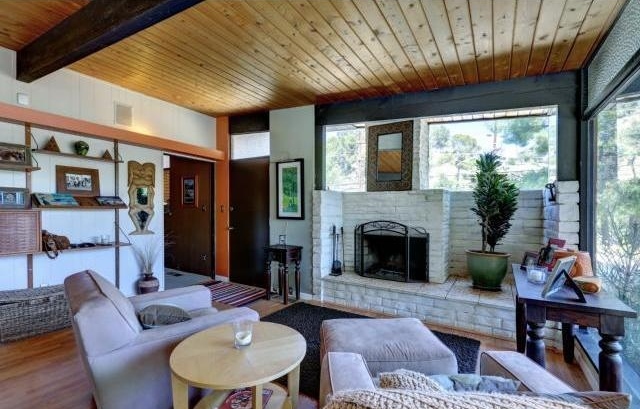 A fabulous mid-century flavored home in a beautiful foothills neighborhood. 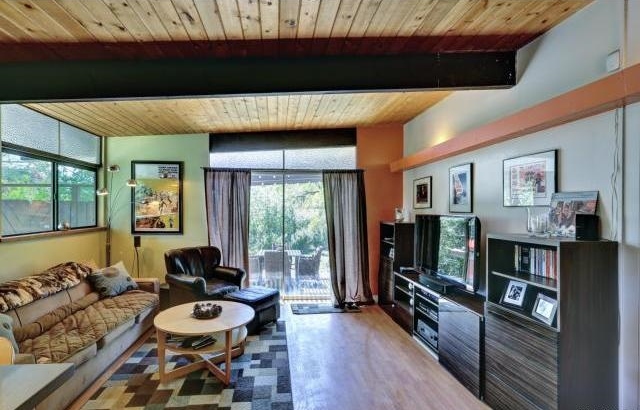 This unique home has been lovingly updated and restored with an open contemporary floor plan. The spacious great room features a living room with fireplace and a formal dining room with a wall of glass overlooking a beautiful view. The gorgeous kitchen is truly a cook?s dream and has been built and designed for not only entertaining, but for hosting cooking classes. It has quartz counters, stainless steel appliances, high end cabinets, and 2 eating bars. The great room continues off the kitchen to a family room with an entrance to the atmosphere-filled yard with patio, BBQ area, fire pit, fountain, all designed for indoor-outdoor living. 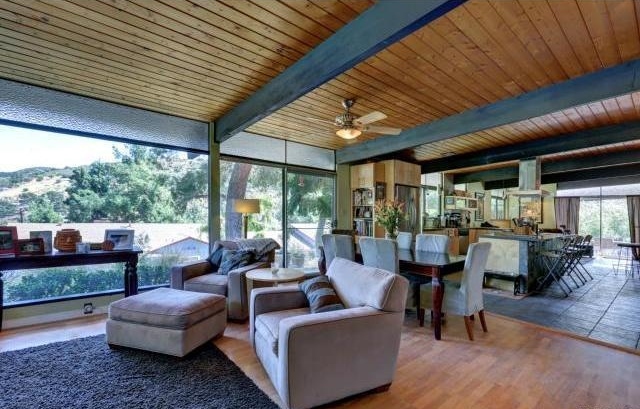 There are 3 bedrooms and 2 baths?all original with a cool late-50?s vibe to them but very trendy for today?s buyer. At the back of the property are stalls for 2 horses and a tack room, a very nice set up for the horse lover! This home looks like it came right out of Sunset Magazine, come make this cool pad your dream home!